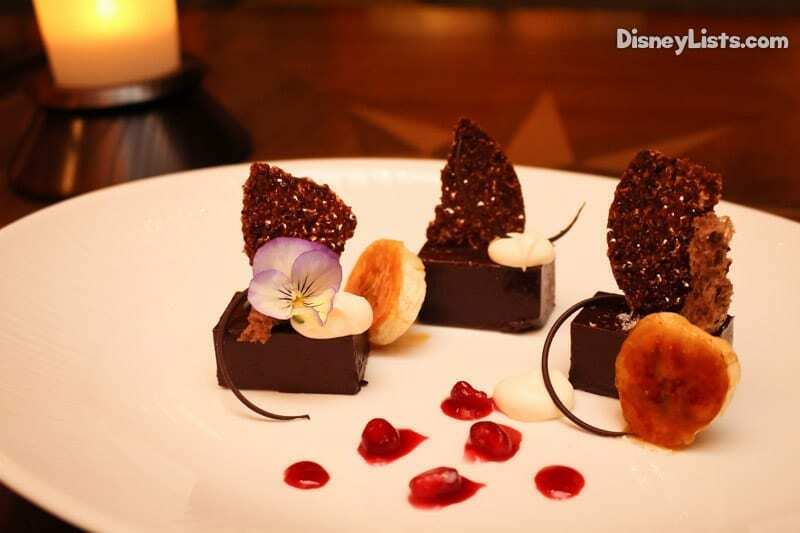 Disney introduced a brand new table service restaurant and lounge, Tiffins and Nomad Lounge, on May 27, 2016, and we were there to get a first-hand experience of this high-end restaurant. 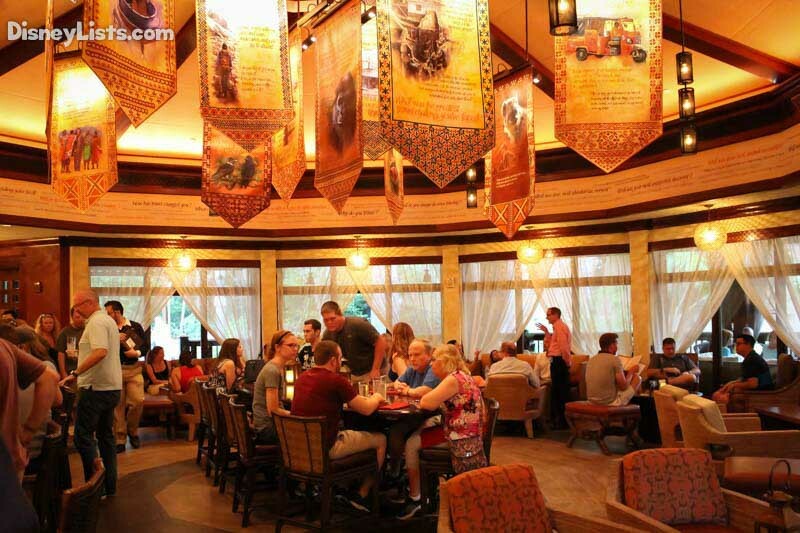 We were very excited to hear that Animal Kingdom was getting another table service dining option. Billed as a Signature Dining location expectations were set high. We admit we were skeptical given the recent disappointment that is Skipper Canteen and the fact that Disney sometimes struggles in this area. So, did Disney deliver? 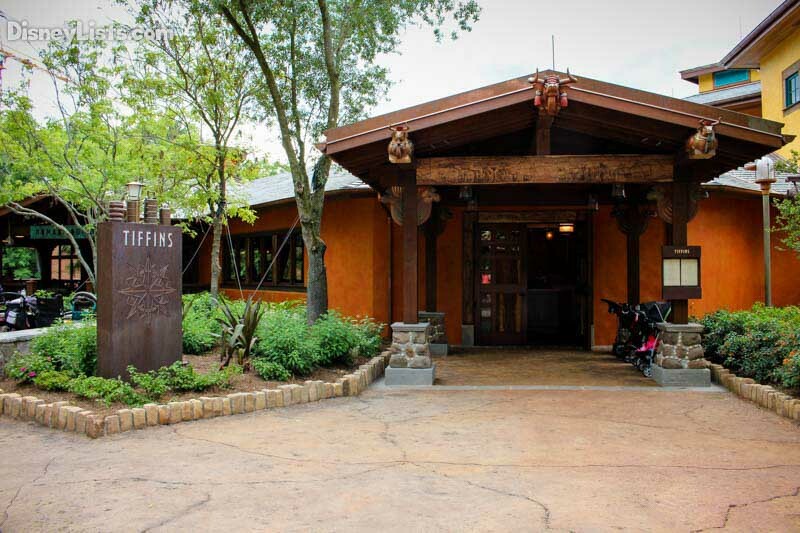 Here’s what you need to know about Tiffins Restaurant and the adjacent Nomad Lounge at Disney’s Animal Kingdom. 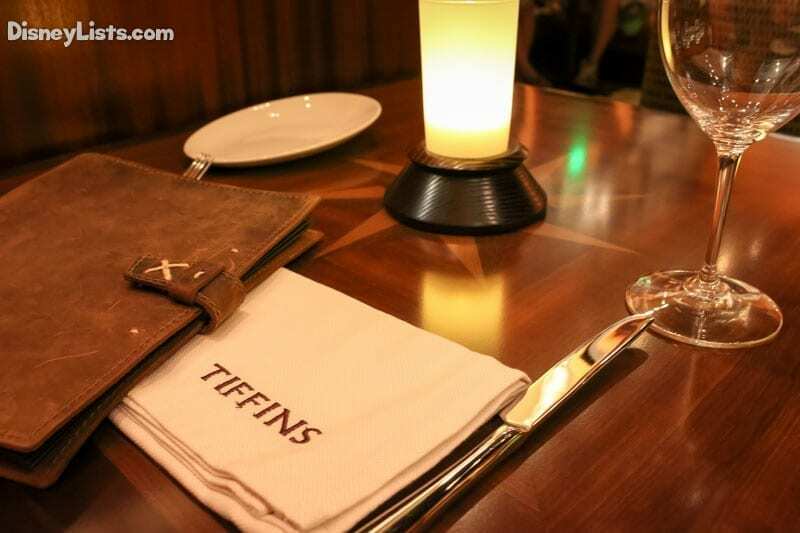 Tiffins restaurant adds a much needed table service option to Animal Kingdom. The restaurant and adjoining, Nomad Lounge can be found behind Pizzafari on the path that will eventually take guests towards Pandora, the new Avatar land coming sometime in 2017. Right now it’s off the beaten path and guests will enjoy a quite atmosphere. 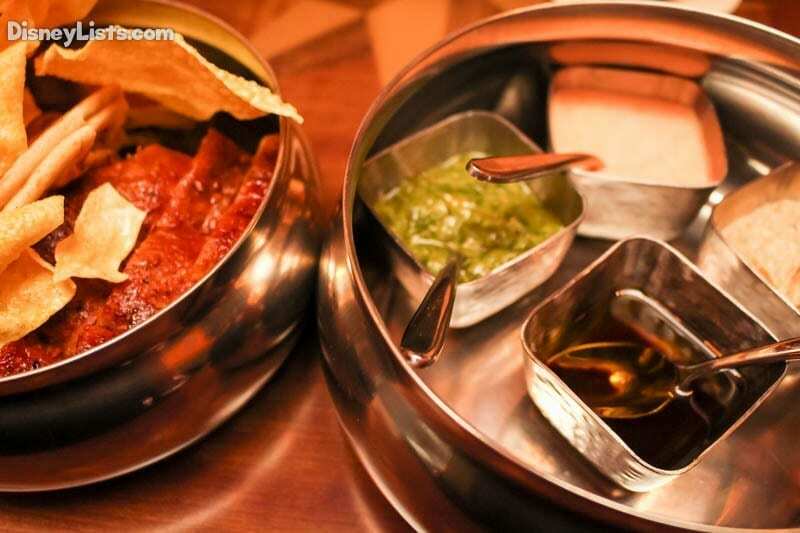 “Tiffin” is the Indian word for lunchbox used for travelers (also a mid-day meal). 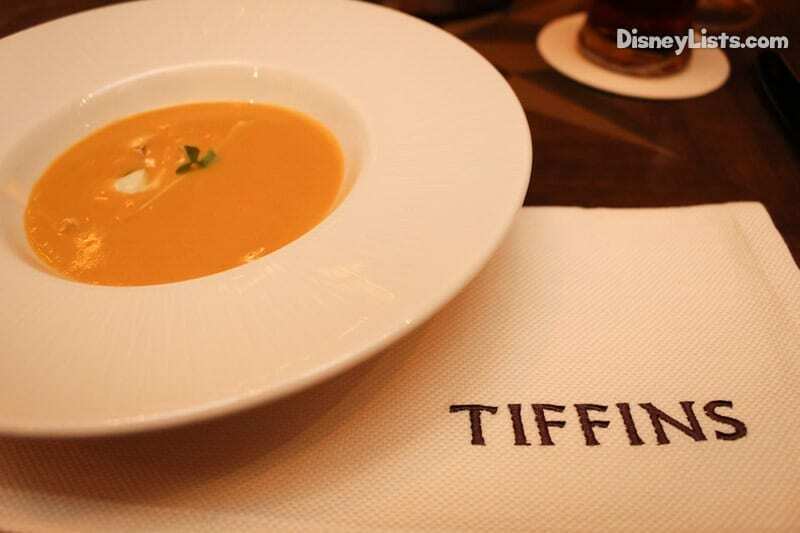 Tiffins has the distinction of being a “Signature Dining Experience,” a classification reserved for Disney’s best and more expensive restaurants. More importantly, the signature dining means that the cost will be much more than a standard Disney restaurant. 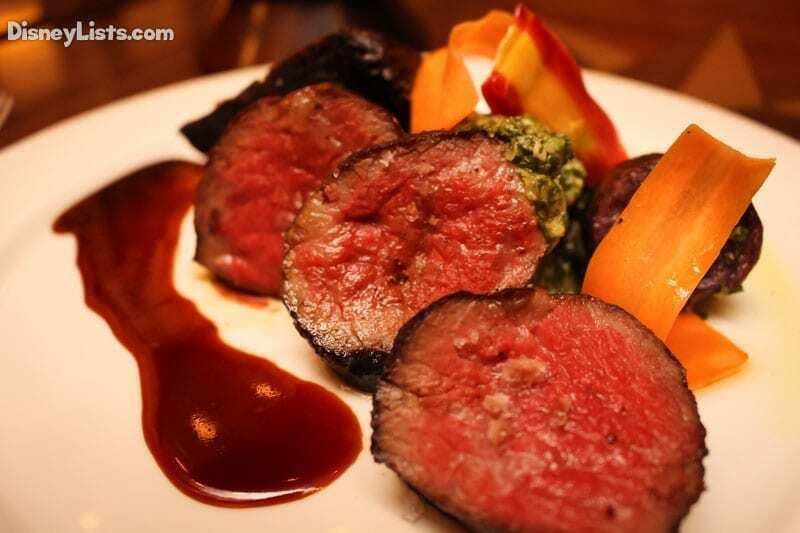 While it is not unheard of to have a signature restaurant in a park—Hollywood Brown Derby and Monsieur Paul come to mind, this is the first foray into fine dining at Animal Kingdom. We’ll get to if it was worth it in just a bit, but be forewarned that if you are looking to visit, know that this will be an expensive meal. Also, if you are on the Disney Dining Plan, it will require two Dining Plan entitlements. 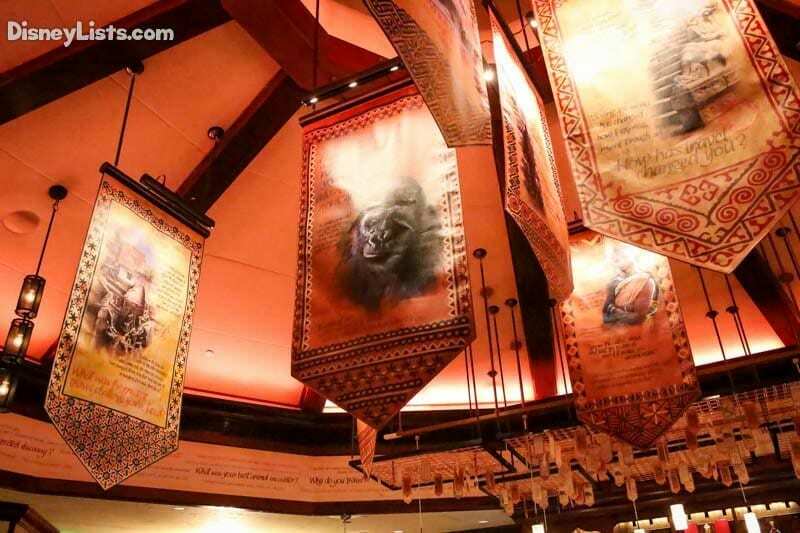 The theming of Tiffins is that of an adventurer’s club and the theme of travel is everywhere. The entryway featured a global map of the world. Your menus are more like leather bound travel guidebooks. There are three distinct dining rooms designed to resemble art galleries honoring the continents of Africa and Asia and one celebrating some of the world’s exotic animals. The theming of the restaurant is not at all what you would expect of an in-park dining location. The theme is classy and subdued. The design of the building inside and out was simply beautiful. 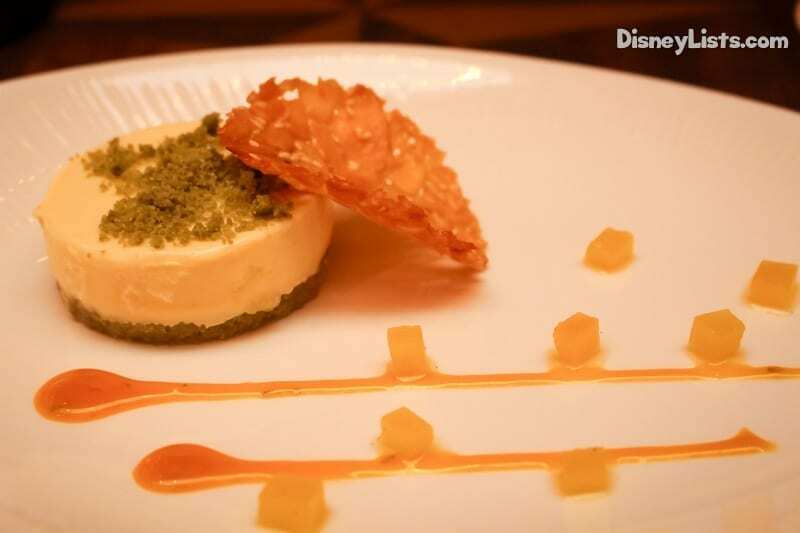 The menu is inspired by the world travels of the park’s creators. The restaurant offers something for everyone flavoring influences from around the world. Our server was exceptional, courteous, and very knowledgeable about all of the dishes. His service was attentive but not overbearing. The appetizers, entrée and dessert were spaced well apart and we had time to enjoy each course. You should give yourself at least two hours for this dining experience. You won’t be rushed and you won’t want to be! When making your plans, be sure not to schedule other experiences too close following your meal. We began the evening with two drinks. Cindy ordered the Lamu Libation made of Starr African Rum, Cruzan Banana Rum, Guava Purée, Tropical Juices, Gosling’s 151 Rum Float. It had a very tropical taste and was very good. I, (Chad), got the Kungaloosh Spiced Excursion Ale Draft. This African-inspired deep amber ale is brewed exclusively for Walt Disney World with sorghum and a special blend of spices including cinnamon and cardamom. I was pleasantly surprised. I enjoy fine craft beers and this held up reasonably well. It certainly wasn’t the “special” Safari Amber that is brewed by Budweiser and served everywhere under other different names. 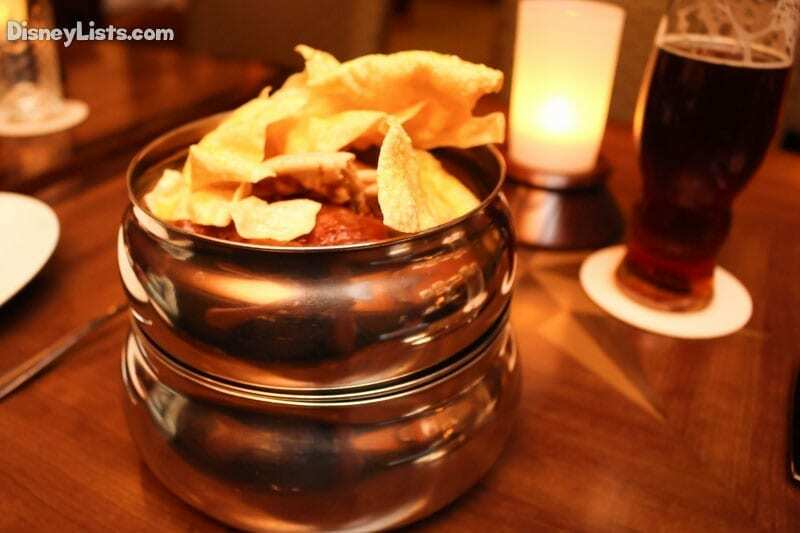 We moved onto appetizers and sampled the Signature Bread service and the Lobster-Popcorn Thai Curry Soup. Both were fantastic. The bread service was served in a tiffin and featured several different breads along with four different sauces such as hummus and a harissa yogurt that was delicious. The portions on the bread service were just about right for 3-4 people to get a taste of everything. 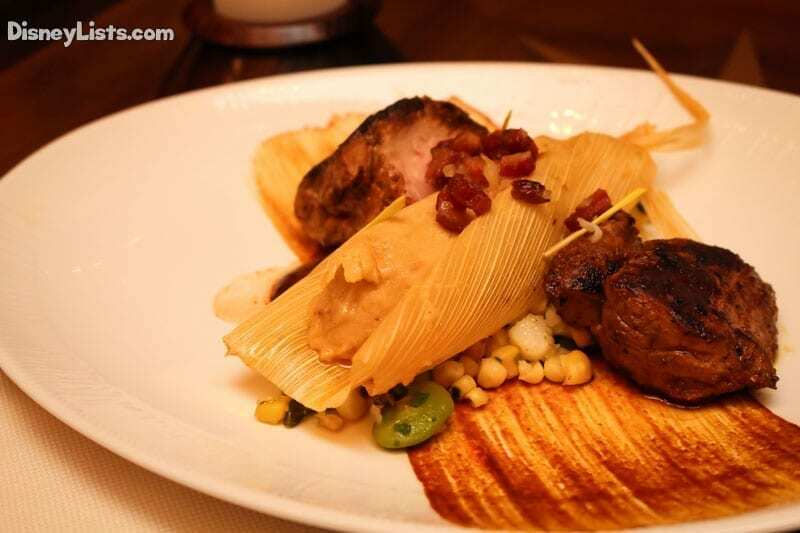 For our entrées, we chose the Berkshire Pork Tenderloin (served with a Huitlacoche Tamale, Hominy Succotash, Red Mole Sauce) and the Wagyu Strip Loin and Braised Short Rib (served with Rainbow Carrot, Roasted Peruvian Potatoes, Chimichurri). Again, both dishes were delicious. Both were perfectly prepared and beautifully presented. The Wagyu Strip was the best steak I’ve ever had on Disney property and is in my top 5 steaks of all time. It was perfectly and consistently medium-rare throughout (this is a lot harder to do than most people appreciate). The flavor of the meat was unbelievable and it literally fell apart in my mouth. Desserts continued the theme of perfection. Unlike many Key Lime pies that punch you in the mouth with their tartness, the Lime Cheesecake with a green tea sponge crust had subtle flavors that worked perfectly with the light texture. Dark chocolate lovers will lose their minds over the South American Chocolate Ganache with Caramelized Banana and Cocoa Nib Tuile. It was the richest, densest, ganache I’ve ever had. It was fantastic and fantastically presented. The three small squares don’t appear at first to be much of a dessert. However, it is so rich you will find nibbles to be more than enough and the dessert is probably sharable for most couples. 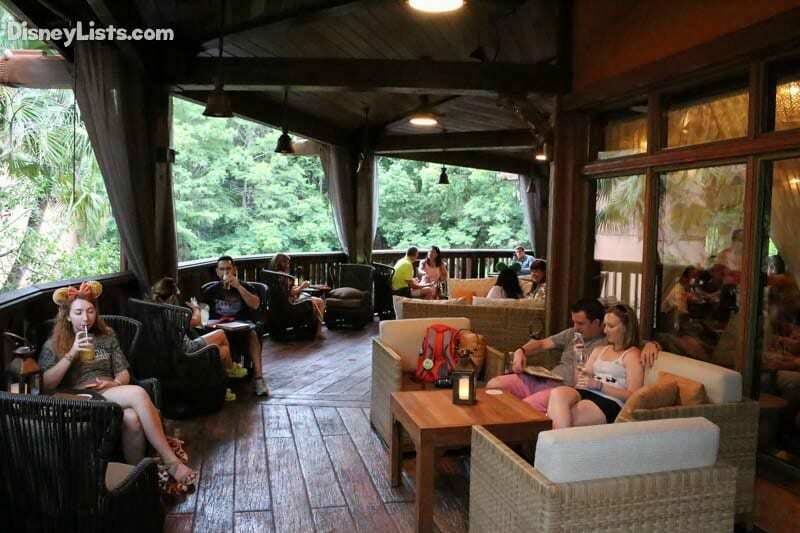 Adjacent to Tiffins is a brand new lounge, Nomad Lounge. The theming of the lounge is similar to Tiffins, celebrating exploration and animals of the world. There is seating indoors, including a bar, tables, and couches. There is also a lovely outdoor seating area with couches and smaller tables and chairs for couples. There is a (partially) nice view of the water. Because of the construction of Pandora, there are construction walls spoiling part of the view. Eventually, you’ll be looking at the bridge that will take guests to Pandora. We sat outside and enjoyed a nice breeze. 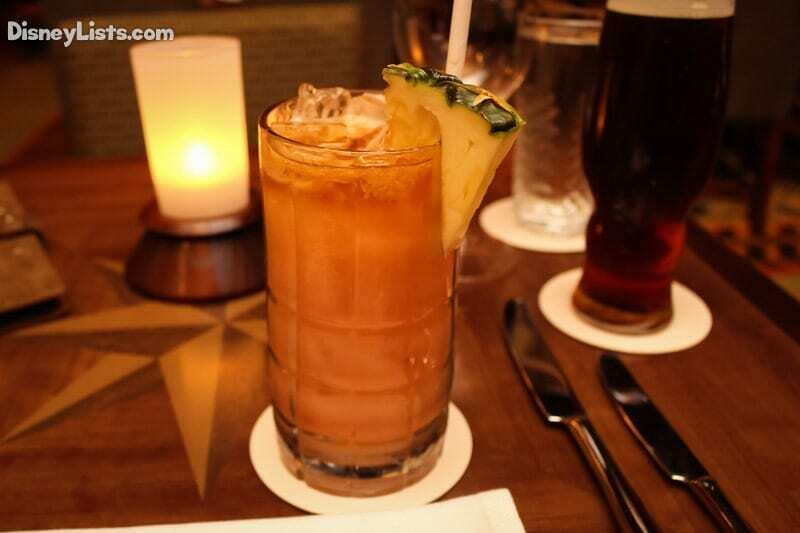 The drink menu at Nomad Lounge is much more impressive than Tiffins. 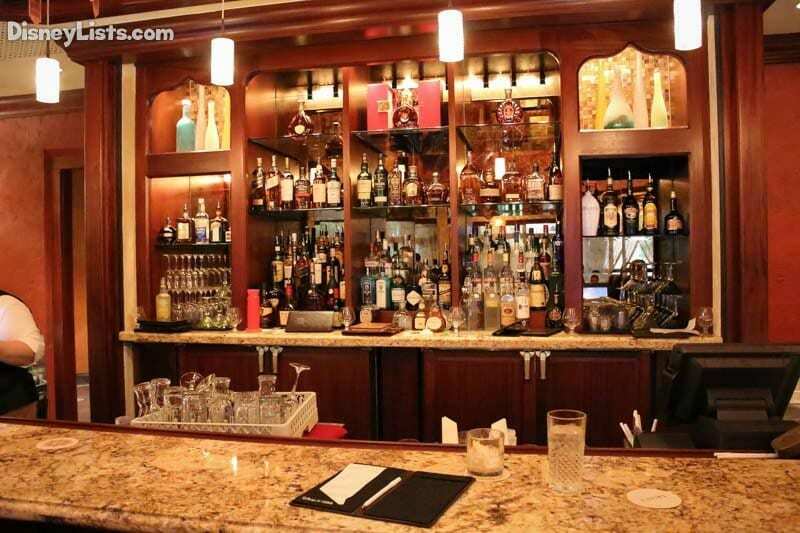 The lounge features 13 specialty cocktails, while Tiffins only offers four. 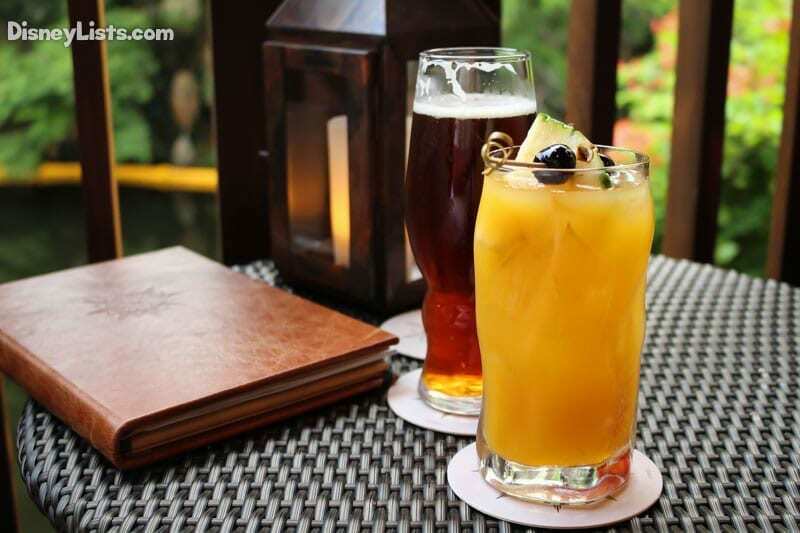 (We’re sure however, that if you wanted one of these other drinks while dining at Tiffins, they would prepare it for you). The beer and wine selection is similar and offers many choices. 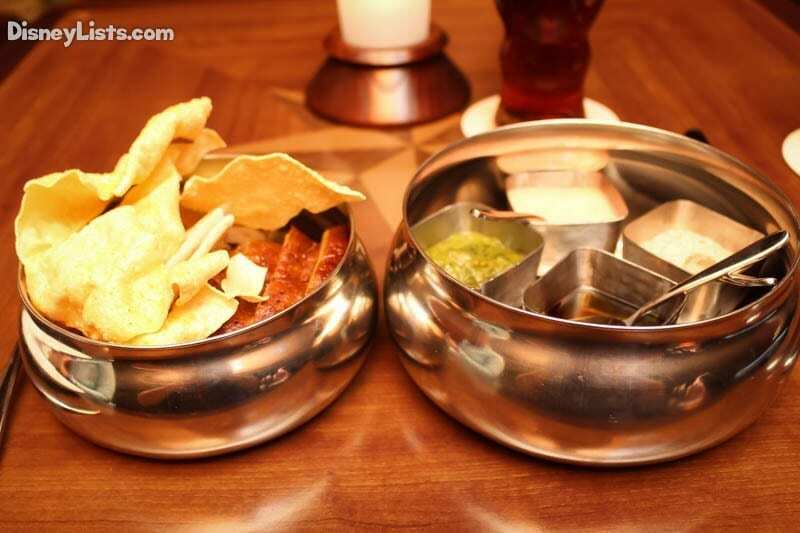 There are six appetizer options and one dessert option if you would like to snack while you enjoy your drinks. We ordered two drinks. Chad again had the Kungaloosh Spiced Excursion Ale Draft – USA (16-oz pour), which is an African-inspired deep amber ale brewed exclusively for Walt Disney World® with sorghum and a special blend of spices including cinnamon and cardamom. (It was so good at Tiffins, he needed to have it again). I, (Cindy), had the Leapin Lizard, made of Malibu Pineapple Rum and Augusta Cachaça with Orange, Passion Fruit, and Mango Juices. My drink was very delicious and I enjoyed it more than the Lamu Libation I had the previous night at Tiffins. The lounge was very busy, and there was a snafu with our drink ticket being lost by the bartender. After waiting and waiting, we received excellent help and care from one of the managers, Mark, and many, many apologies. We understood. It was just the third night of opening and mistakes happen. It’s always great when Disney steps up, owns their mistakes and makes things right. They did it here. Nomad Lounge is certainly a new favorite hangout place for us at Animal Kingdom. It has a great atmosphere and because it’s currently tucked away off the path, it’s rather quiet. It has a much calmer feel than Dawa Bar in Africa. The Spiced Excursion Ale is a new favorite of Chad’s and since it is only available at Tiffins and Nomad Lounge, we’ll be visiting often! 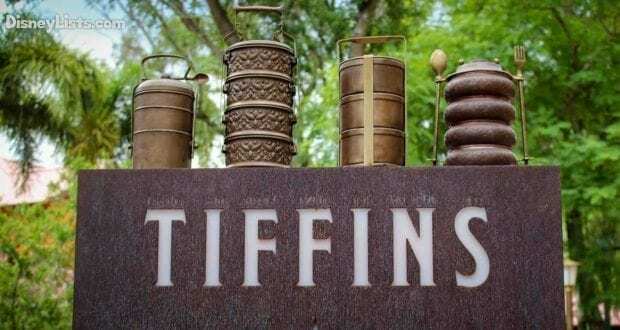 As mentioned earlier, we were excited for Tiffins but skeptical. Disney typically struggles with fine dining with most of the best restaurants on property being operated by outside management groups. However, Disney has outdone themselves this time. The atmosphere is perfect. The food was perfectly prepared and presented. The service was flawless. Make no mistake, this isn’t a park restaurant pretending to be fine dining. This is absolutely fine dining and can hold its own against some of the best/very expensive restaurants I’ve enjoyed in places such as Paris, New York or Las Vegas. To say that Disney hit a home-run with Tiffins wouldn’t be an accurate or fair statement. It was an out of the park grand slam!